We are ranked amidst the prominent Laundry Soaps Manufacturers, Exporters, and Suppliers in India. 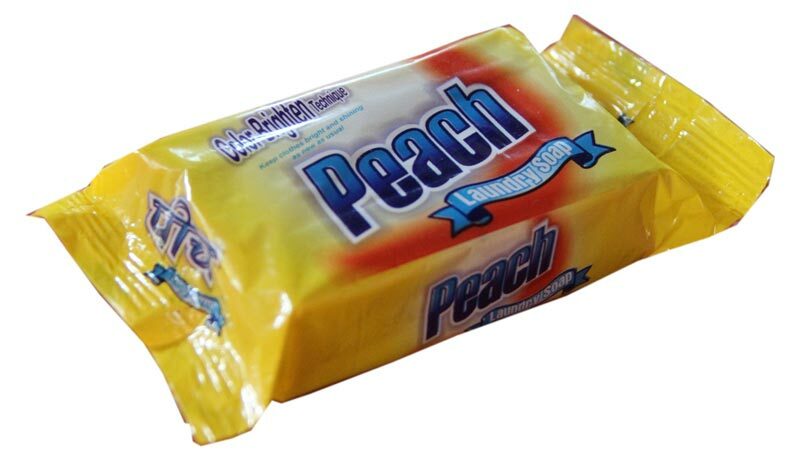 The Laundry Soaps are available with us in a wide variety that is known for its high quality and performance. 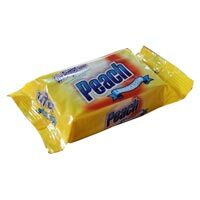 Our Laundry Soaps include Wash Laundry Soap and Peach Laundry Soap. 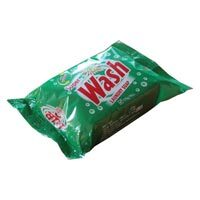 These Laundry Soaps ensure proper cleanliness every time through their efficient formulation. 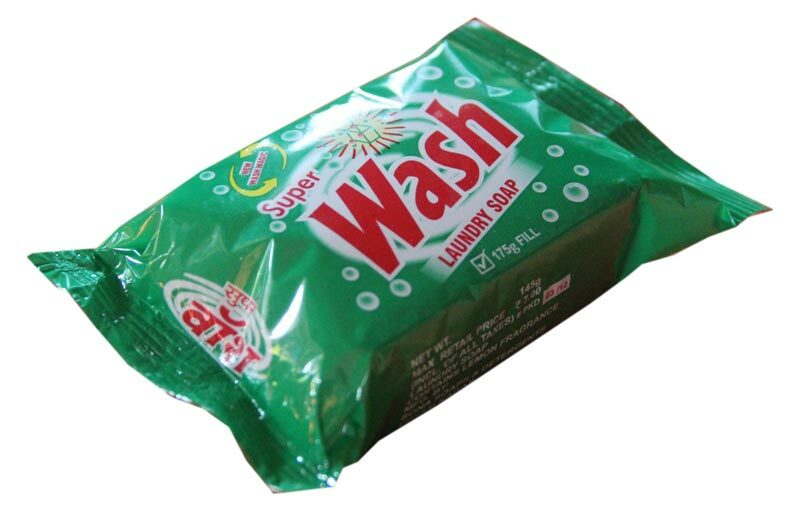 Our Laundry Soaps are offered at affordable prices.